Bhopal, April 23 (IANS) The vesting order of the Custodian of Enemy Property for..
Bhopal, April 21: Chief Electoral Officer (CEO) V.L. Kanta Rao conducted a detai..
Bhopal, April 12 (IANS) The Congress on Friday removed the party's RTI Cell pre..
Bhopal, April 8, 2019: The Chief Electoral Officer V.L. 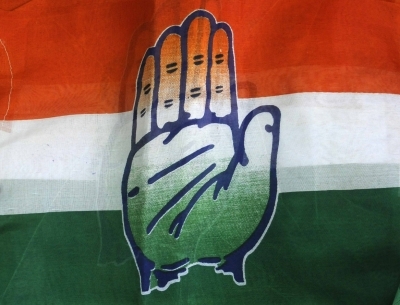 Kanta Rao has i..
New Delhi/Bhopal, April 4 (IANS) The Congress on Thursday released its second l..
Bhopal March 29, 2019 (WTN) - In recent years, Madhya Pradesh has emerged as the..
‘Challenge' before Digvijay Singh to contest in the Lok Sabha election from 'd..
'Coalition' with BSP-SP in government but Congress to contest 'alone' in Lok Sab..
WTN- In a bizarre reflection of the shoddy affairs in government schools in Madh..